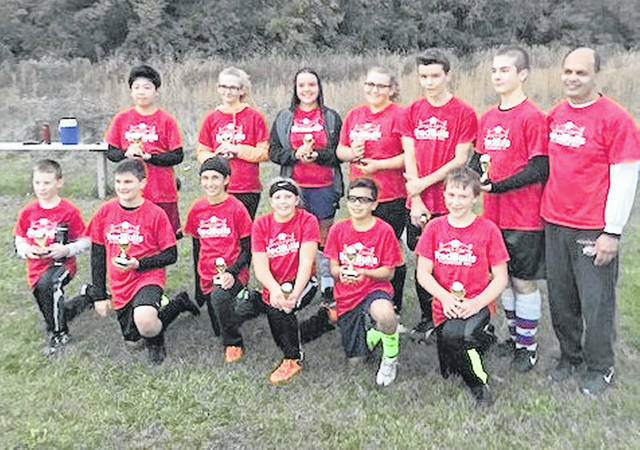 A trio of champions were crowned in the Wilmington Parks & Recreation Department youth fall soccer leagues. More than 200 participants took part in the three leagues. 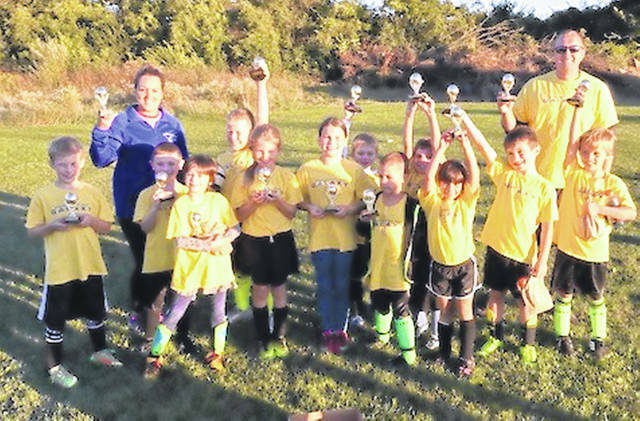 The second- and third-grade champions were the Galaxy. 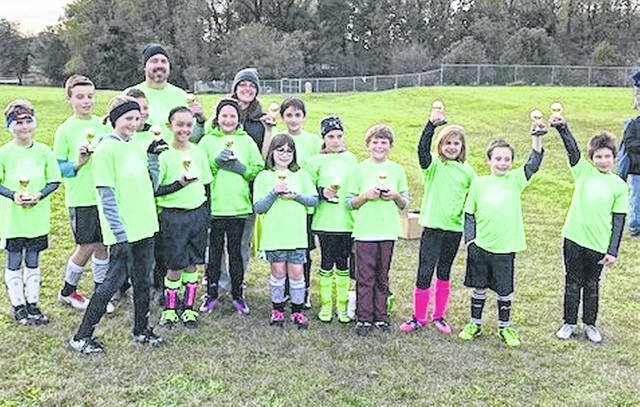 The fourth- and fifth-grade champions were the Sounders. The sixth-, seventh- and eighth-grade champions were the Red Bulls.